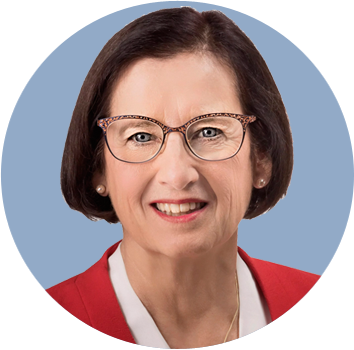 Carol Ring | Workplace Culture Specialist, Consultant and Speaker. 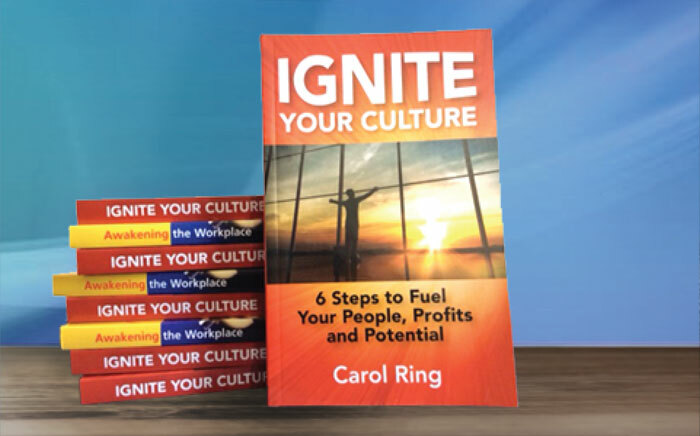 Ignite Your Culture to Fuel Your People, Profit, and Potential!! A good strategy isn't enough anymore. The most successful business leaders know an aligned and vibrant workplace culture is necessary in order to bring it to life. 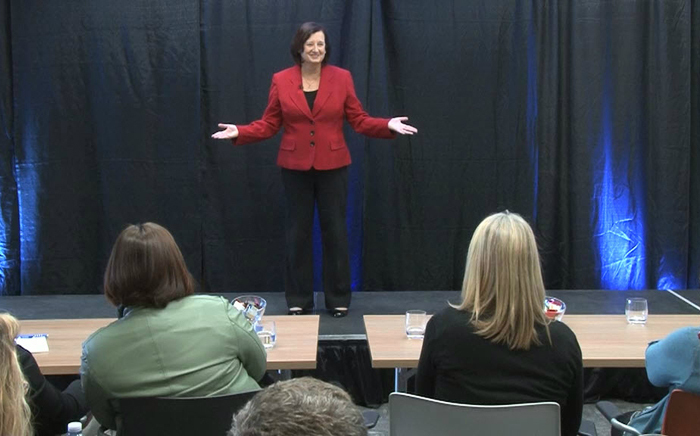 Carol Ring's 6 Step Process illuminates leaders and helps them consciously design their culture for success. Inspire audiences to build a positive, productive, sustainable corporate culture unique to their business! Move past the negative and into a positive and energized workforce that fuels your bottom line results! In depth resources that demystify all aspects of culture from definition to design. Discover how your leadership is influencing your culture and profitability. "We were thrilled to have Carol Ring as our opening speaker for the season. Her presentation was practical and thought-provoking"
Could Your Company Policies be Revealing Nasty Secrets in Your Workplace Culture? Do Women Make Better Leaders?